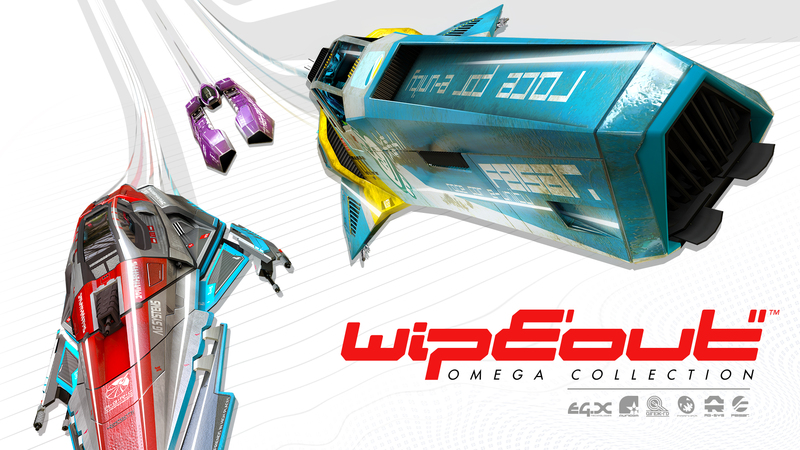 Attention FX350 pilots… get ready… you are about to race: WipEout is back! 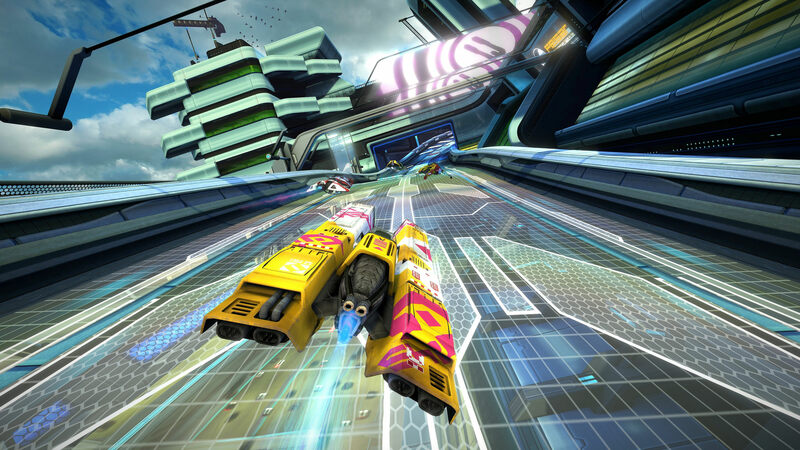 Known for its blistering speed, iconic music and pure multiplayer mayhem, WipEout has starred on every PlayStation format since 1995 – and it’s now set to rip through the air on PlayStation 4 and PS4 Pro. 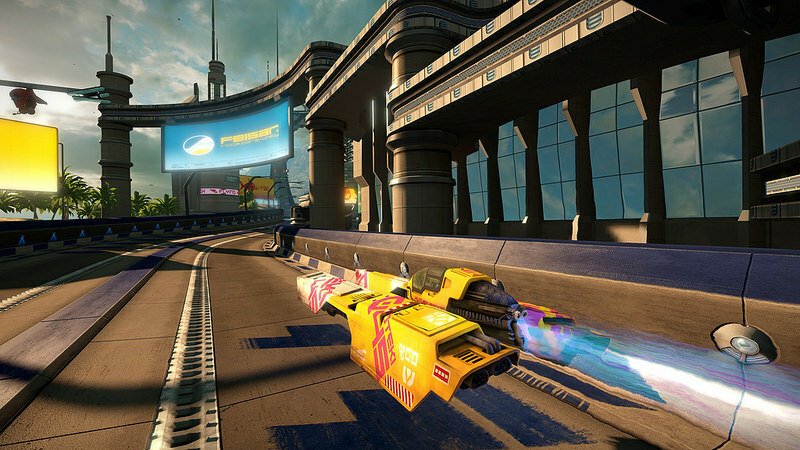 The WipEout Omega Collection brings together all of the anti-gravity racing track and ship content from WipEout HD, Fury and 2048 games. All three are re-mastered and looking stunning in 4K and HDR, running at 60FPS. This spans over 26 unique tracks and 46 unique ship models, which sees the return of all of your favourite ship manufactures. 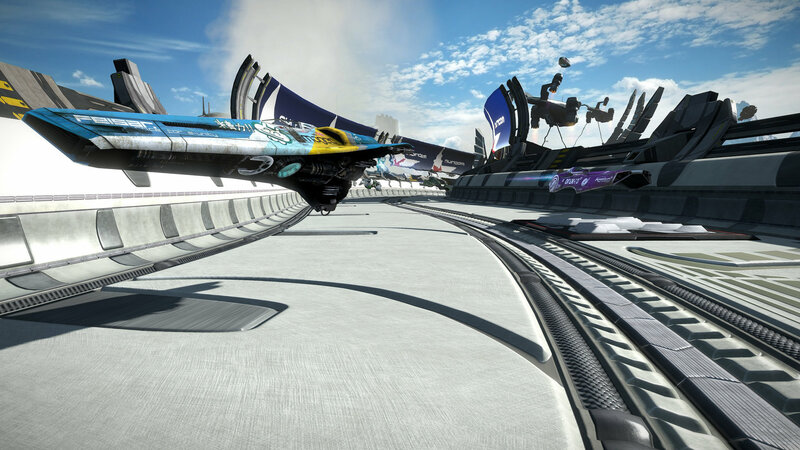 Play with your friends, either with split screen local multiplayer, or online with up to eight Anti-gravity Racing league pilots. 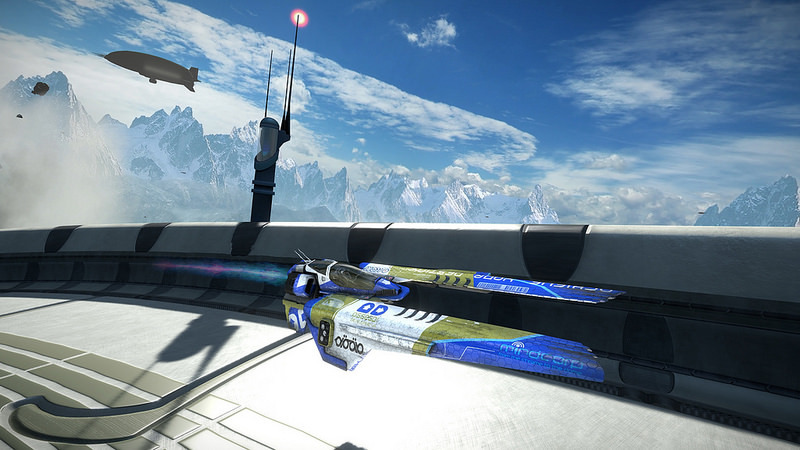 With graphics that have been enhanced to take advantage of 4K displays, WipEout has never looked so good, but we haven’t just focussed on visuals. We’ll have an all-new thumping soundtrack for you to race to, featuring a few classics as well as tracks from the hottest up-and-coming artists. 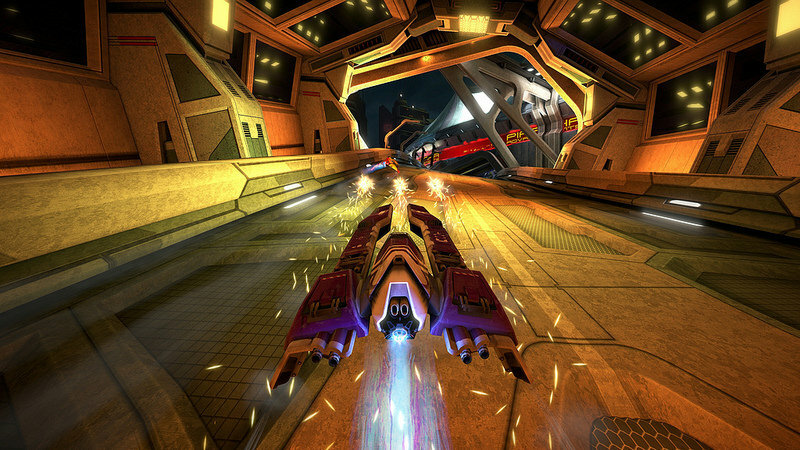 WipEout Omega Collection is a feast for the both your eyes and ears. • In "Camera settings - VR" set it to "Lock camera to pilot". Otherwise, the ship's cockpit will rotate to maintain perpendicularity with the track's floor, preventing it from angling when banking or doing a barrel roll. • In "Headset settings - VR" set it to "Off" in order to have the full cockpit view surrounding you while racing. If set to "Small" or "Large", it will enable an opaque fairing that surrounds the cockpit when the race starts, effectively reducing the field of view. • In "Field of view setting - VR", set it to "On". This will enable the warping FOV effect when you boost (either with a boost pad, barrel roll, or using the boost pickup). Now you've removed every setting intended to avoid motion sickness, and the game feels much more dynamic.